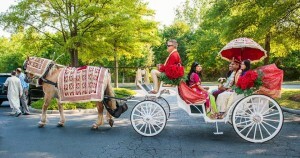 Southern Breezes Carriages also has experience with traditional Indian Weddings. 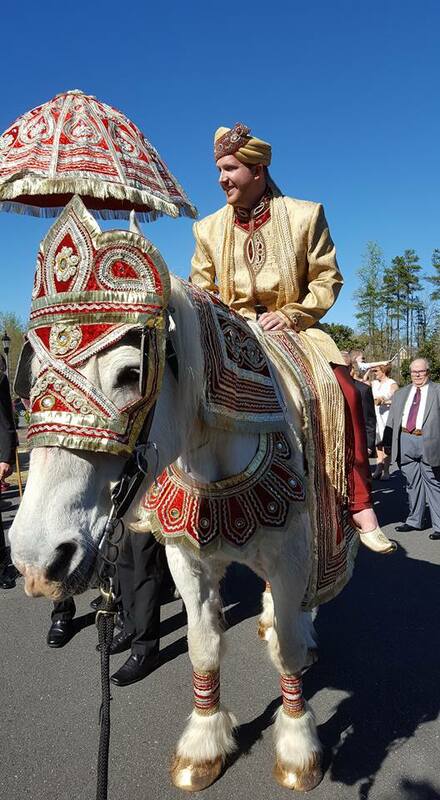 We have horses trained to handle all the traditional events. Our Indian Horse and Carriage are decorated for the occasion. 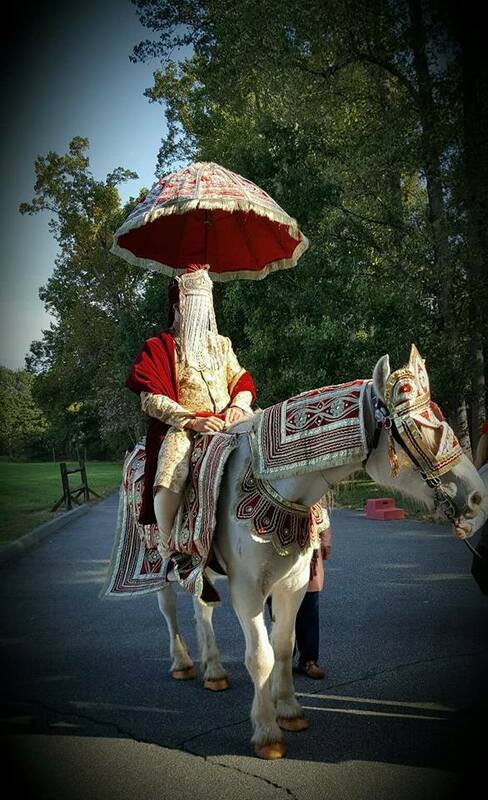 Our white Baraat horse is experienced and costumed beautifully. Please call for more information and booking availability.